How Do I Find a Good Roofer? Choosing a professional roofer can be difficult. You want to find a roofing company that fits your budgetary needs and provides the construction expertise necessary for your project. Finding the right roofer Newnan, GA will ensure that your new roof lasts. Here are a few tips that will help you in your search. If you are looking for a roofer, you must have some concerns about your present roof. Maybe it is looking a bit worse for the wear. Perhaps you’ve been recently plagued by leaks. There are a number of roof issues, and before you start searching for a roofer, it’s helpful to identify what exactly is wrong with your roof. If you’ve spotted water spots on your ceiling, it means you’ve got a leak. Leaks can be hard to locate, so it’s always best to bring in a professional to find the source of the problem. The issue might not be directly above the water spot, as water often takes a circuitous path before it seeps through insulation and onto the ceiling. Poorly insulated windows or plumbing mishaps can cause spots, but they are most commonly caused by roof leaks. If you notice that the spots get larger after a rainfall, it’s time to call a roofing professional. 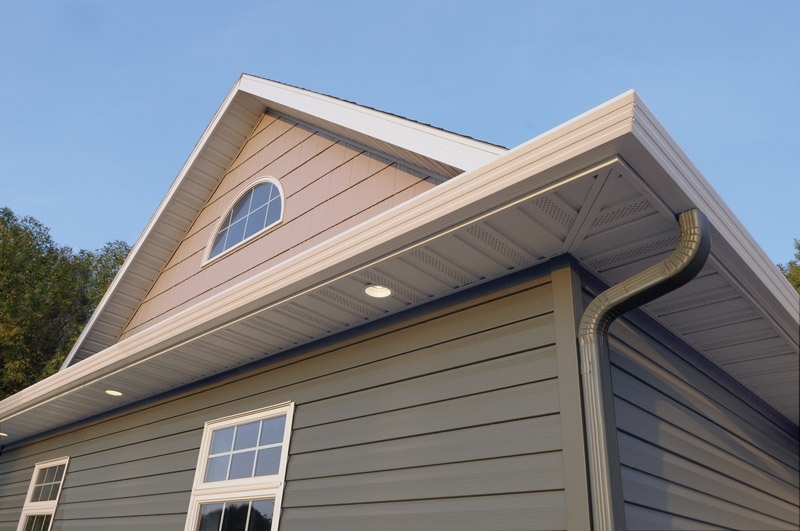 If there are water spots on the exterior of your home, on the other hand, it may be caused by damaged flashing. If you suspect that your flashing is loose, improperly installed, or damaged, contact a roofer to help fix the issue. If you’ve noticed cracks in your roof shingles, it may be time to replace them. When shingles crack, it usually means that the granules are beginning to wear off. This may be a sign that the shingles are nearing the end of their natural life cycle, or it may mean that they were badly installed in the first place. Heat and sunlight can also speed up shingle deterioration. When shingles become brittle and start to fall apart, the granules often collect in the gutters. If you’ve noticed that your gutters are full of granules after it rains, this is another sign that your shingles are getting old. If your shingles are becoming wavy, with the ends curling upwards, this means that you have cupping shingles. There are several factors that can cause this roofing issue. First, your attic may not be properly vented. If the attic gets too hot, the shingles get too hot as well, and this exacerbates the aging process. If your attic is properly insulated, however, cupping shingles may just be a sign that you need to reshingle. Cupping can happen when shingles get too old. Because this issue can lead to leaks and further roof damage, it is important that you contact a roofer when you notice your shingles curling up at the ends. If you’ve noticed black stains on your roof, it probably means that your shingles are afflicted with algae. While this sounds unpleasant, it isn’t necessarily cause for concern, as algae doesn’t usually harm the structural integrity of the shingles. This issue can be remedied by hiring a roofer to clean the existing shingles, or by replacing them with algae-resistant shingles. Your roof may have missing or loose shingles. This type of damage is sometimes caused by animals, which can loosen shingles when they scurry across the roof. This issue can often be remedied by trimming nearby tree branches. Missing shingles can also be caused by damaged sealant. When the sealant that binds the shingles to the roof begins to age, shingles can become loose. Wind, snow, and more can knock them off. When you notice missing shingles, you need to have them replaced. The structure of a roof is dependent upon the overlapping shingle pattern, and if there are too many missing shingles, leaks can occur. One of the biggest threats to roofs is winter weather. If you are noticing that your roof leaks when the temperature goes up and down during the winter, you may have ice dams. These happen when the weather cycles between freezing and thawing. Ice builds up, and the melting snow is unable to properly drain. The water has nowhere to go, and it oftentimes leaks into the house. To prevent against future ice dams, hire a professional roofer to install an ice and water barrier. You may also want to add extra insulation to your attic, as this can help modulate the temperature shifts that lead to ice dams. Homeowners are faced with a myriad of roofing issues. If you know what’s wrong with your roof, you’re ready to find a roofing professional who can meet your specific needs. One of the best ways to find a great local roofing contractor is to ask friends and family. If you know someone who has recently had work done on their roof, strike up a conversation with them and see if they were happy with the work of their roofer. Always choose a local contractor. Look for roofing professionals who have a good reputation within your community. They will understand local zoning laws and codes, and they will have preexisting relationships with local suppliers. Local roofers who have business for years are also more likely to respond to any future issues that may arise regarding your new or reshingled roof. 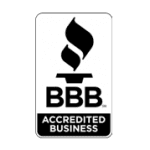 When researching potential roofing contractors, make sure to take a look at Better Business Bureau ratings. If the service hasn’t rated the company, it may mean that they’re a new company looking to capitalize on a recent storm or weather event. 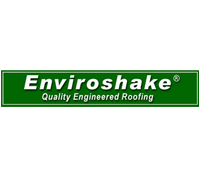 You want to find a roofing contractor able to maintain a satisfactory BBB rating. If you are installing a new roof, you want to make sure that it lasts. If there are any installation mishaps, you want a roofing contractor willing to correct their mistakes. 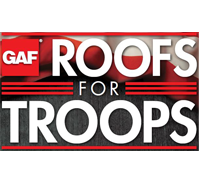 Ask potential roofing contractors whether they offer manufacturer warranties that also cover workmanship. This ensures helps to ensure the longevity of your new roof, and gives you the peace of mind you want when making a major investment. When discussing your project with a potential roofer, discuss whether or not it will require a city permit. Because permits cost money, some less reputable roofing contractors ignore the process. If you don’t have the proper permits, however, your project can be shut down by the city. If you want your roof installation to go smoothly, find a local roofer who understands permit laws, homeowner association codes, and more. It’s always tempting to go for the lowest bid. Choosing the cheapest option can often have unwanted consequences down the road, however, and it’s often better to spend a bit more on quality craftsmanship than to get stuck with shoddy work. You may have a budget in mind when beginning your roofing project, but try to be flexible. You want a new roof that lasts, and hiring the wrong roofing contractor can lead to installation mishaps, poorly chosen materials, and more. If your new roof is poorly installed, you may end up spending more money in the long run. A good roofing contractor will give you a proposal in writing. Make sure you ask about all the pertinent details, like how long the job will take, how many crew members will be needed, and when the payment is expected. When a roofer gives you a price, ask if it is an estimate or a bid. A bid is a fixed price, while an estimate is the roofer’s best guess. You want to be on the same page as your roofing professional, so iron out all the details before the project begins. If you’re having a new roof installed, talk to your roofer about the various types of materials appropriate for your roof. This is a major investment, and it affects the resale value of your home. If a potential roofer is only offering one type of material, you might want to find another contractor who offers a greater variety of options. Asphalt shingles are the most common roofing materials used. They often last as much as 20 years, and they are suitable for all climates. Other types of roofing materials include wood shingles, metal roofing, clay tiles, slate tiles, concrete tiles, and laminated roofing. These materials have different advantages and disadvantages, and they serve different aesthetic purposes. If you have a certain style goal in mind, talk to your roofer about what you are looking to accomplish. Also discuss issues like storm protection and algae protection. Experienced roofers are often able to pinpoint future trouble areas. Have your roofer look at the surface of roof, and ask how they plan on dealing with potential issues like bad wood. Most roofing companies remove the old roof before installing the new roof, which helps to minimize surprises that could slow down the process and cost you more money. Discuss all potential concerns before the job begins, so that you aren’t disappointed if the job doesn’t go exactly as planned. 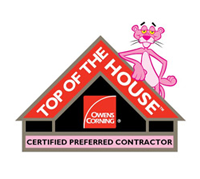 You want a roofing contractor who pays attention to your individual concerns and needs. When speaking to a roofing company on the phone, it’s a good sign when they ask a lot of questions, provide a wealth of information, and are generally cordial. They should also be more concerned with finding you the right solution to your problem than the most expensive solution to your problem. Maybe your roof has sprung a leak. Perhaps you’ve noticed that your shingles are starting to fade. By following these ten tips, you’re sure to find a roofing expert that suits your needs. If you’re having problems with your roof, contact Eagle Watch Roofing, your local roofer Newnan, GA.
← How to Know You Have a Good Roofer?